Our team of professional trainers deliver courses throughout Wales and the surrounding area. Let us use our years of experience in the sector to help your organisation achieve its potential! 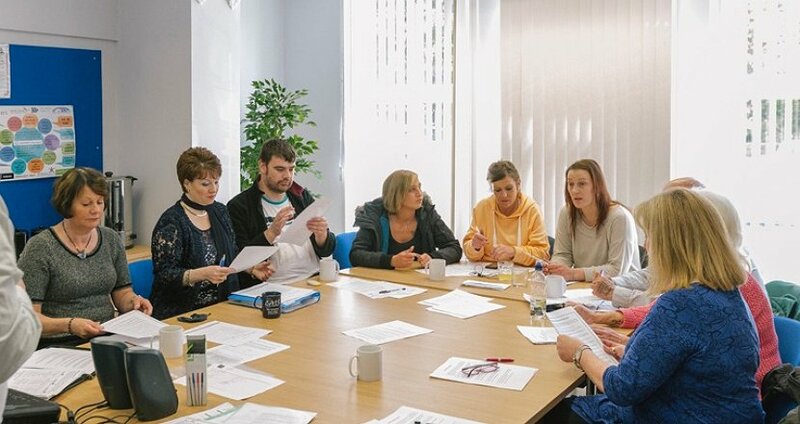 Our specially-commissioned drug and alcohol awareness course is supported by the Area Planning Board ofor Substance Misuse, and is designed for people who work within the substance misuse sector in Conwy, Denbighshire, Flintshire, Gwynedd, Wrexham and Ynys Môn. It will be especially useful for workers who are indirectly involved with substance misuse issues — including teachers, police officers, housing workers and community support groups, plus many more. Each course will include participants from a variety of organisations. Click here for course dates, more information and booking details. The CAIS Learning and Development Team has the experience and expertise to develop a training course or programme to suit your organisation's needs. 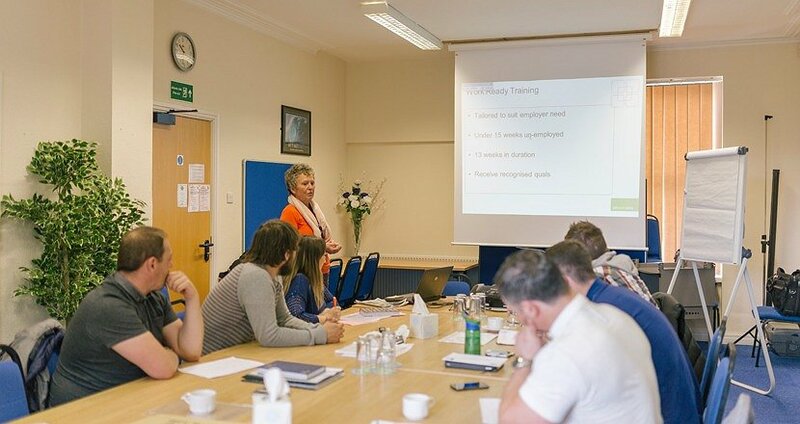 Our training can be delivered at a venue of your choice and at a time that suits you. Our portfolio includes a range of workshops on drug and alcohol awareness, plus topics like motivational interviewing, confidence and self-esteem, personal and professional boundaries, and peer mentoring skills. Sessions can range from a half-day refresher to an in-depth exploration of the issues over two days. Everyone who attends one of our courses you will leave with a certificate of attendance, information pack and workbook. 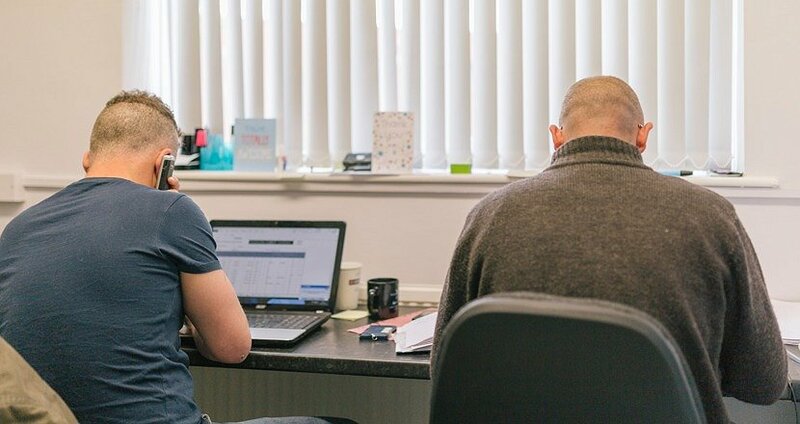 Our team are always on hand to discuss your training needs and help you find a course that meets them — please give us a call or get in touch to find out more.